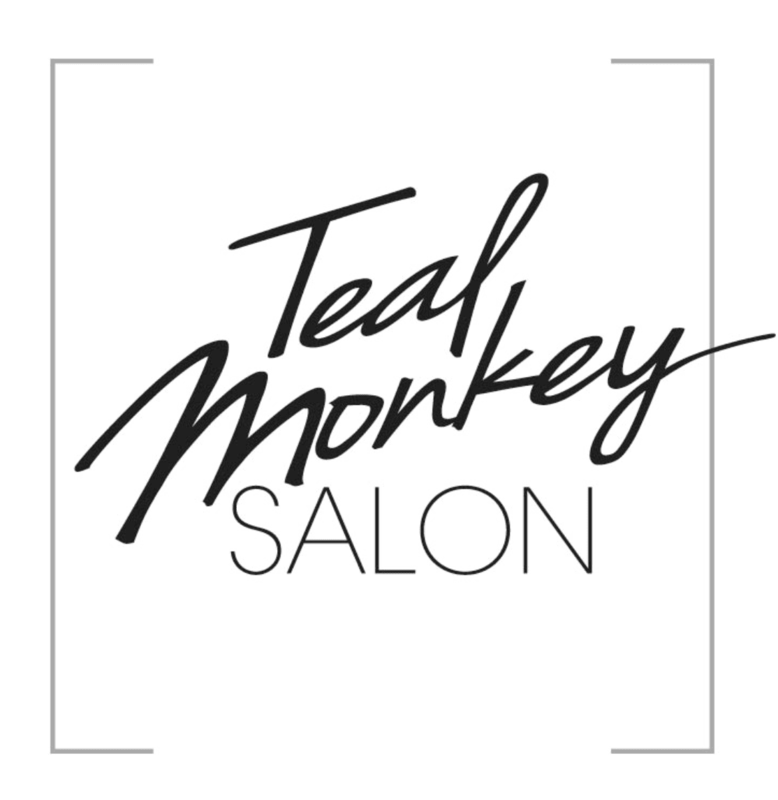 Thank you for your interest in Teal Monkey Salon! 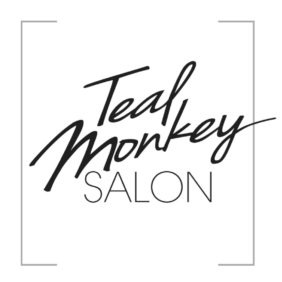 We teach our clients Teal Monkey means one who can be their own true self. We specialize is Natural Beaded Row Extensions (the only method on the market that is non damaging and seamless) as well as forward thinking color. We would love to see you!